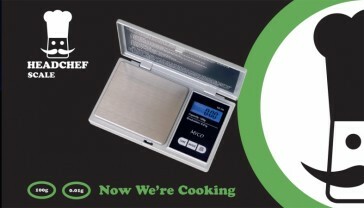 The MZ-100 is an accurate digital scale manufactured by the experts at Myco and Headchef. A large stainless steel plate and flat buttons make it very easy to use and the display feature a practical blue black light. Designed with 6 modes for weighing with a maximum 100g capactity to an accuracy of 0.01g.